Premier League Previews for Southampton v Liverpool along with Prediction. Included in my preview is my pick, statistical analysis for each team, recent form, and betting odds. Southampton might have problems at the back end of this season considering their current place in the league. While 9th is a good place to be, it means that there is very little to play for. Sure, the higher you finish the more money brought into the club, but for players it can be hard to get going in matches that don’t have much to really play for. Liverpool’s season has only continued to get better. They are currently sitting at the top of the form table with 14 points from their last six matches. In this time they have scored 19 goals and allowed nine. However, they also have just one clean sheet in that time as well as giving up two or more goals in three matches. 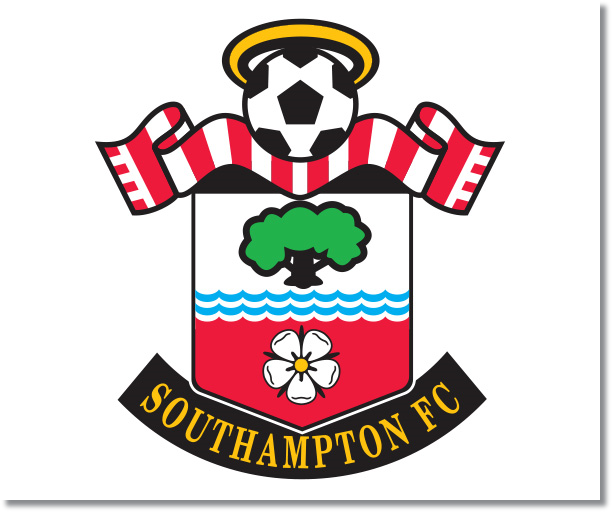 My pick is a Liverpool win, but much of this match is going to come down to how much Southampton really want to win. This could be a match that Southampton goes out and plays for their own pride, in which case they stand a very good chance of winning. The way that Liverpool plays they can often tire themselves out in the first half. Southampton can definitely capitalize on this. In their previous meeting at Anfield the Saints came away as 1-0 winners and could do that again.